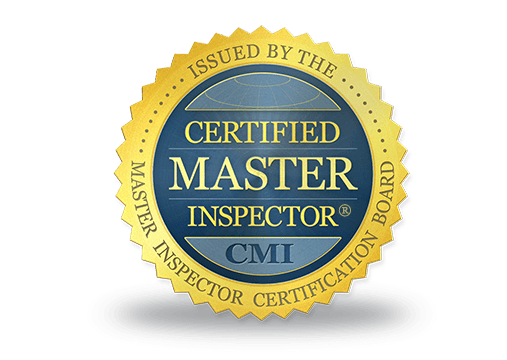 "We Deliver More Than a Detailed Home Inspection Report. We Deliver Peace of Mind." We believe at KDG Home Inspections that if you spend a little now you could save a lot later! 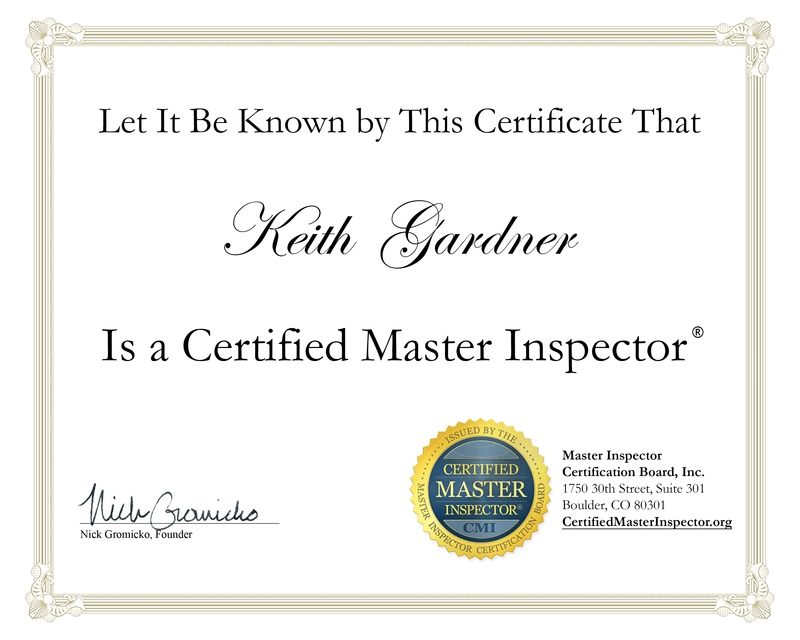 Keith Gardner is a Certified Master Inspector® inspecting through-out SE Wisconsin. He is a member of the National Association of Certified Home Inspectors (NACHI) and also a State of Wisconsin Fire Inspector. We can also monitor for Radon Gas with our Radstar 300 Radon Monitors. All our Home Inspections include a 100 Day Warranty, Five Year Platinum Roof Warranty, MoldSafe Policy, SewerGard Policy and a Recall Check. Our Home Inspections are completed utilizing HomeGauge Inspection Software. Once your Electronic Inspection Report has been completed, you will receive an email containing a username/password and a direct-link to access your report. When viewed online, your report will be in a PDF file and can be viewed from any computer by you and your agent at your convenience. Also, your report will be kept on our server for five years. KDG Home Inspections llc offers both Home and Pre-Sale Inspections. Our Pre Sale Inspection allows the client to fix noted defects before they place their house on the market. Also, our Radstar 300 Radon Monitors will provide instant Radon Level results at the conclusion of the test and this will $ave you additional laboratory fees. Payment is required at the completion of your inspection and we accept cash, check or credit card. A small fee of 3.0% will be added to your total to cover our credit card processing fee.